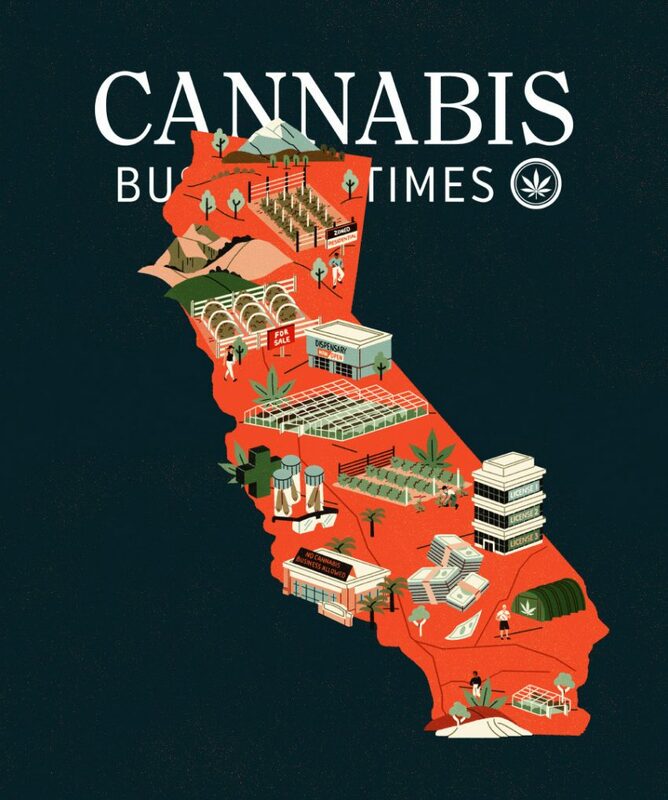 I have such respect for artists who illustrate magazine, book and newspaper covers because of the intense deadline and editorial pressures they face while delivering unique, on-target work. One of the busiest in the business is Toronto illustrator Jeannie Phan (first post back in 2013 on the Art Junkie, here). 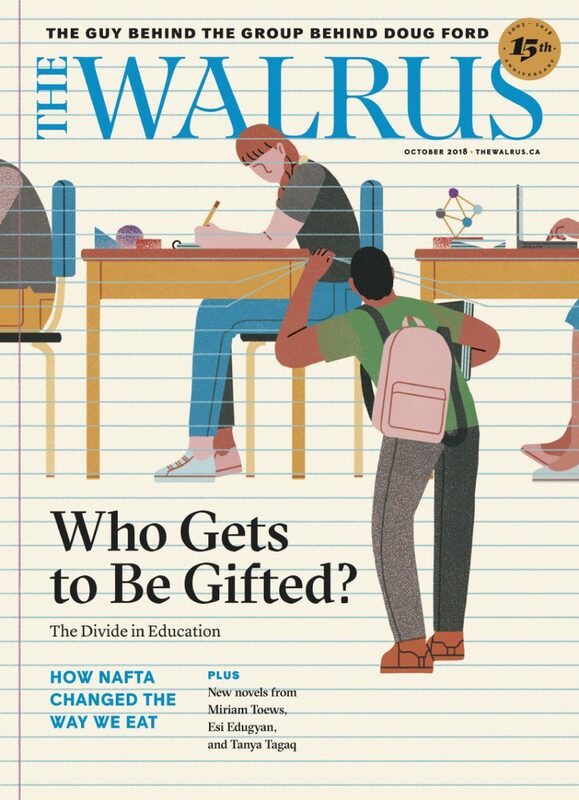 For The Walrus, Phan’s assignment was the cover illustration (with animation for web), an interior full-page and more on the subject of the effectiveness and exclusionary nature of gifted programs. 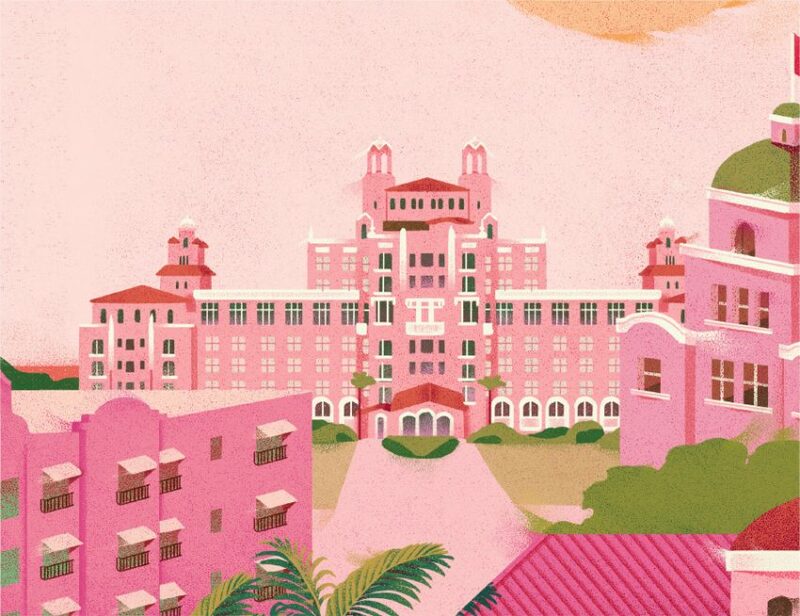 Departures Magazine, for an article that takes a nostalgic look at Pink Hotels around the world. 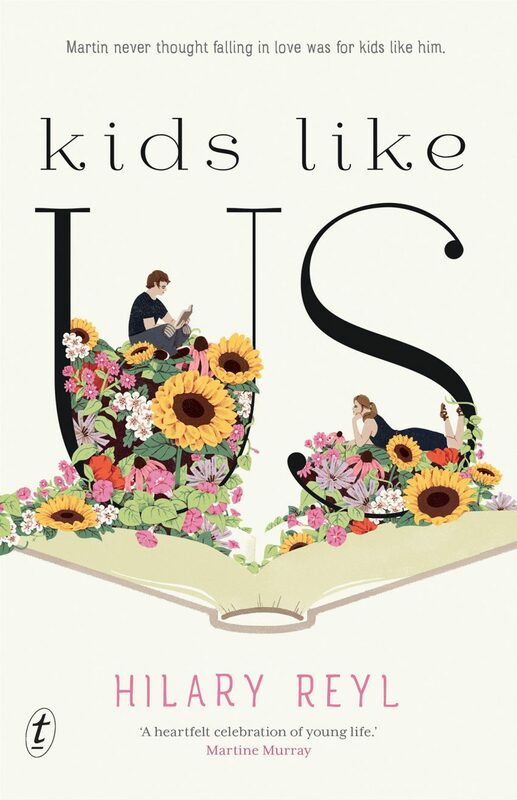 For Macmillan Publishing, the cover illustration for Hilary Reyl’s young adult fiction novel about an American teen on the autism spectrum living in France for the summer. A graduate in design from OCAD University, her clients include New York Times, New Yorker, NPR, Reader’s Digest, Vanity Fair (France), Vogue, The Walrus, The Globe and Mail, The Economist, The Washington Post, Variety, Smithsonian, Scholastic, Macmillan, Pavilion Books, Penguin Books, OpenTable, British Airways, RBC, HP Canada, Sport Chek, Airbnb and Google.